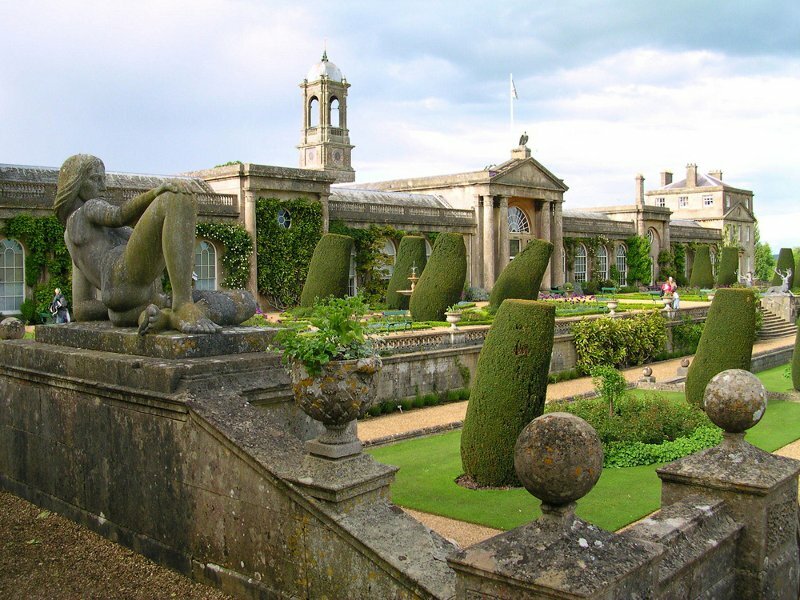 Bowood offers the visitor many activities, whether sedate or adventurous. Bowood comprises: Golf, house, gardens, adventure playground and events throughout the year. Golf is on a championship course and is 7,317 yards and offers a superb clubhouse. The adventure playground is a wonderful treat for under 12's and contains a full-size pirate ship, aerial walkways, a trampoline, a flying fox, huge scramble nets and most famously the "Death Slide" (as it is known locally) which is based on a Victorian design with a 19ft vertical drop. The Wiltshire cycle way is 160 miles long, however if you don’t fancy cycling the whole distance then cross county routes are provided along The Kennet and Avon Canal, through the Vale of Pewsey or down the Wylye Valley. A section of the cycleway goes through the edge of Corsham Town making Pickwick Farm an ideal place to stay (being located only a few hundred metres away from the cycle path). The cycle way from Corsham will take you south to Bradford on Avon, east to Lacock (historic village) or north to Yatton Kennel and beyond.